when i was a kid my mom used to play one of her favorite songs on the piano. she was very good but my guess is that her brilliant idea behind playing the song is that it was upbeat, joyful and made you want to dance to it. while playing to my brother and me she would say jump, twirl, run... you get the drift. just trying to keep two very difficult kids busy while tiring them out. so when my team asked me to do a blog (they know patting myself on the back is my least favorite thing) on one of my go-to kai products, that song came to mind. 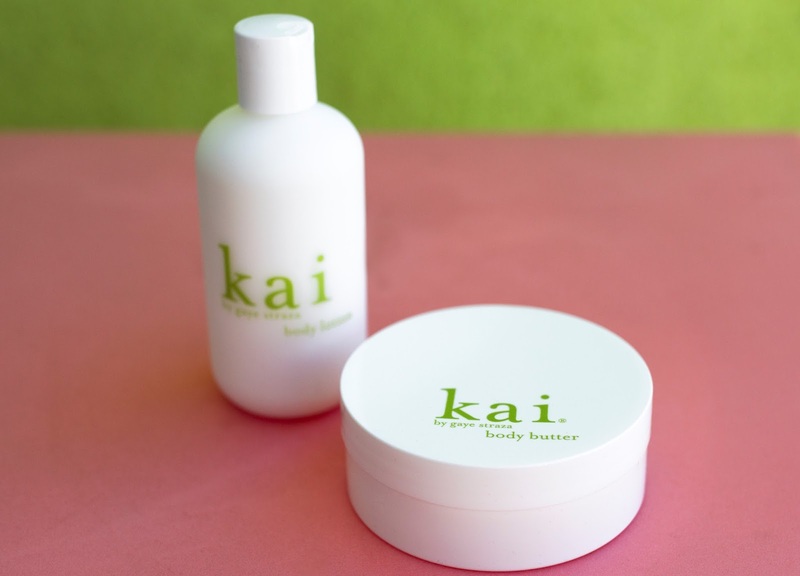 then kai body butter came to mind. during one of the strangest, hottest, wettest, driest winters in l.a. my skin has been begging for moisture. 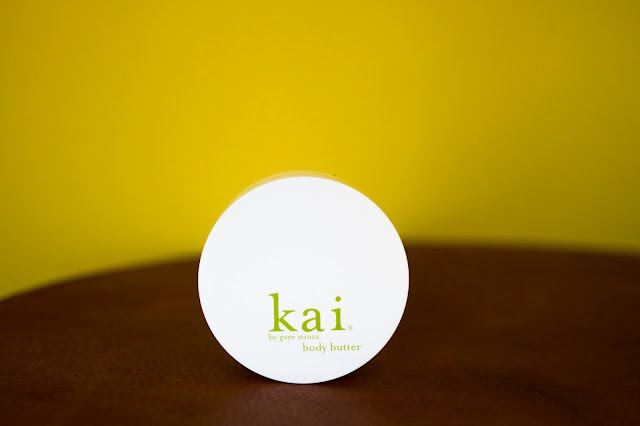 enter kai body butter. it is my most decadent of offerings. filled with vitamins a, c, & e, soothing shea butter, safflower oil, apricot oil, aloe and extracts of chamomile, lavender and cucumber. i use it when my skin needs some extra t.l.c. which this winter has me finding it next to my bed, in my purse, in my car and my husbands, as well. it's luxurious without being or leaving a ‘greasy residue”. yuck, i can live without that. i need something that soaks in and just makes my skin look younger and softer from the outside. but is really emanating from the inside. something i can rub into my cuticles. i'm not making at claims here, none, so let's make that clear but my friend's grandmother swears it helps with her eczema. we have no proof of this, we've done no testing for this, nor was it intended for it, but she and her husband swear it lessens the symptoms to a huge extent. if it helps and you could see me you would find my grin from ear to ear. lastly, years and years ago we found out we were in the running for oprah's favorite things show, her last real favorite things show before the recession hit. she was considering kai body butter. with a call from her producers saying she loved the lotion but what she longed for was a butter. in a jar so she could put her whole hand in to take out. fragrant but not too fragrant. something that felt of whipped soufflé. i went to work and with oprah’s guidance came out with what i think is spectacular. so again i say as i do every day, thank god for oprah. the woman has a true gift. so here is my shameless plug for a product we make that i’m extremely proud of. spring is just around the corner, hang in there or should i say try the butter till this dry nasty air is gone, baby, gone.